Owing to closeness with the Himalayas the northern part of India is home to several fascinating and intriguing hill stations but the southern part of the country also has its fair share of beautiful hill stations. Read on to learn about the 10 best hill stations in south India. Ooty is situated in the Nilgiri hills along the ‘Western Ghats’ and is alone responsible for drawing in thousands of visitors on a yearly basis. 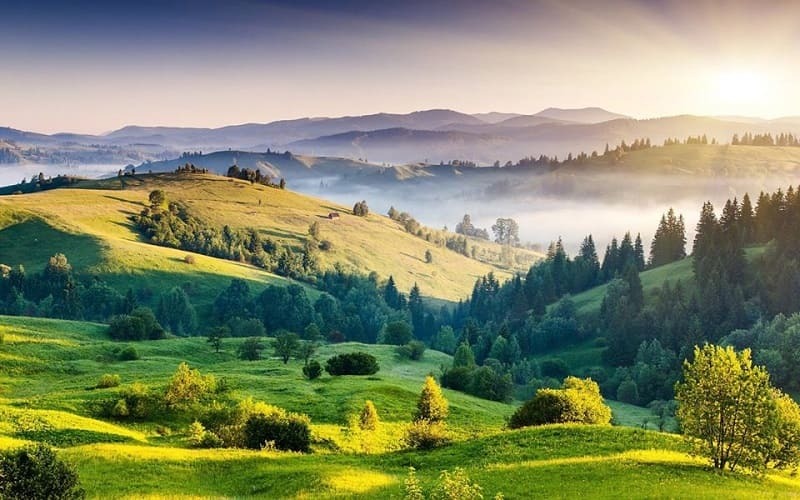 Comprising of dense forests, large lakes, green grasslands, endless roads with eucalyptus and tea gardens, this place will offer you amazing scenic beauty. You will also find numerous impressive picnic spots. 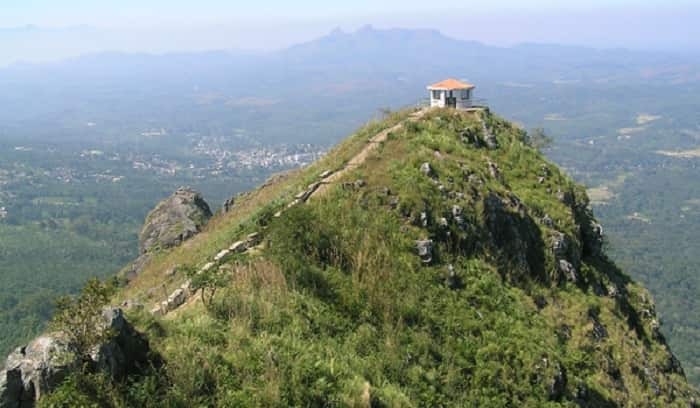 Idukki is an intriguing and mesmerizing hill station located in Kerala and is house to several sanctuaries and tea gardens and also a national park. This place is famous for the panoramic view it offers and the famous Idukki Dam, the first ‘arch dam’ in Asia and the second in the world. This hill station is situated in Kerala- ‘God’s Own Country’ and is well-known for lakes, tea gardens, waterfalls along with a divine countryside view. You can also find inspiration from sipping tea in any of the unknown tea stalls that lie on the path of tea gardens, offering you a stunning aura and liveliness. 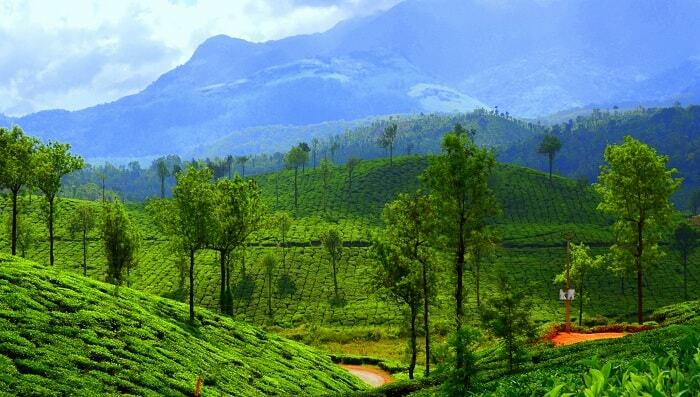 Devikulam is one of the most secluded hill stations located 5km away from Munnar, Kerala. The legends have it that Ram’s wife, Sita is supposed to have taken a bath in the Eravikulam lake that is surrounded by green hills and is now called the ‘Sita Devi’ lake. 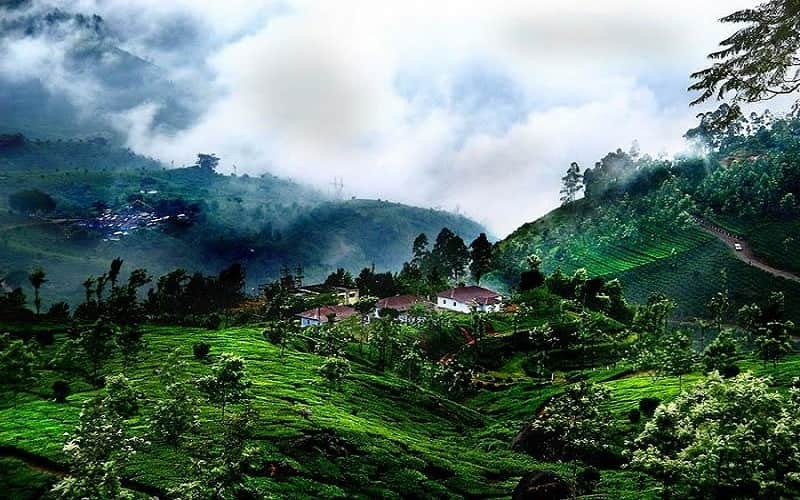 This hill station is rich in biodiversity and offers several options for sightseeing as it is located close to other major hill stations of Kerala. Kodaikanal is often called the ‘Princess of hill stations’ and is situated in Tamil Nadu. It is one the most sought after tourist destinations in south India. The place is filled with natural beauties that the visitors enjoy watching. Sightseeing options include Coaker’s Walk, Bryant Park, Bear Shola Falls, pine forests, green valley and the Guna caves. Coorg is also called the ‘Scotland of South’ especially by the Brits and is ideal for the honeymoon. You will find the greenery mingling with the grey and white of the environment to offer an unexpectedly awesome ambience. 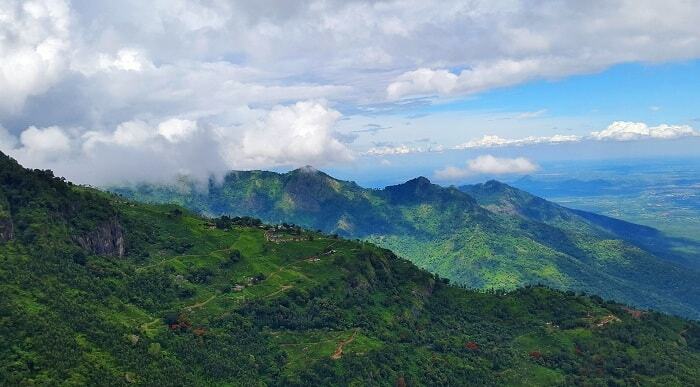 This hill station is famous for various picnic spots along with the beautiful tea gardens. 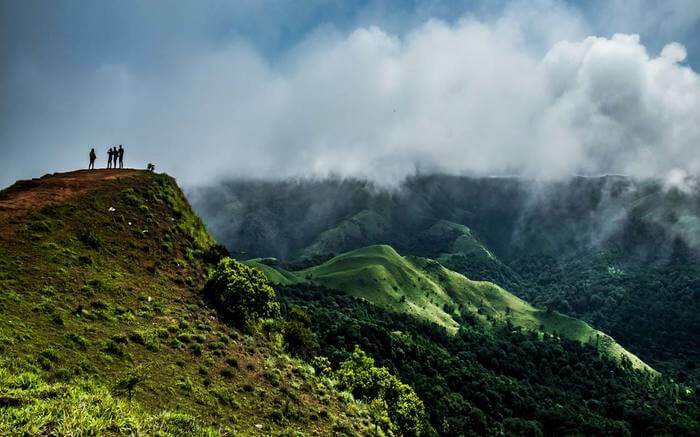 You will get lost in time as you stroll across the blooming flora of this hill station. Coonoor is also home to a variety of flower species of evergreen trees and plants. 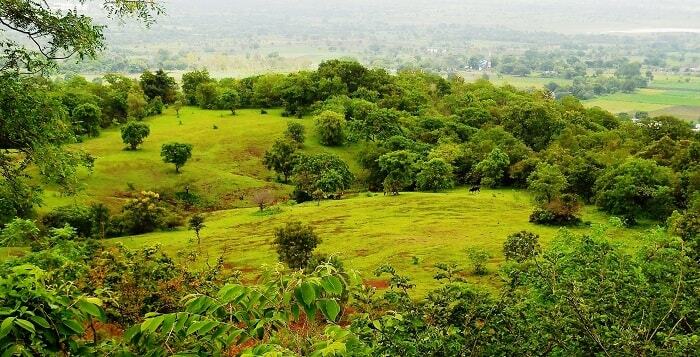 The best part of this hill station is the magnificent view of green slopes. This valley is one of the most awe-inspiring sites in the state of Andhra Pradesh. The scenic view is mesmerizing and comprises of several hills, pompous orchards, and lush meadows adding to the pleasantness in the weather which stays all through the year. 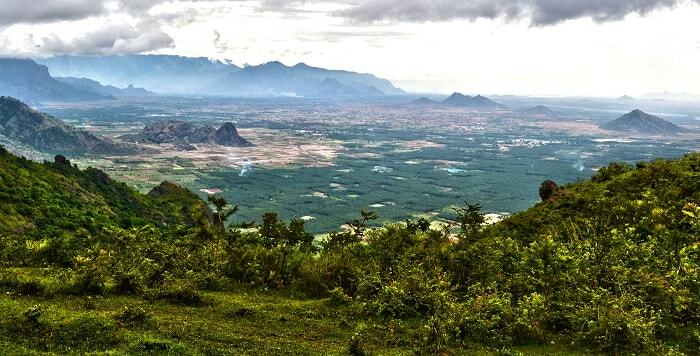 This hill station is located in the state of Tamil Nadu and is well-known for topography that is unique and gets you floating in the air. This place is based along the Shevaroy Hills in the Eastern Ghats. It comprises of waterfalls, lakes, several colonial buildings, and parks. The Ananthagiri Hills is among the three hill stations in the state of Andhra Pradesh and offers you the pleasure of being in clouds. 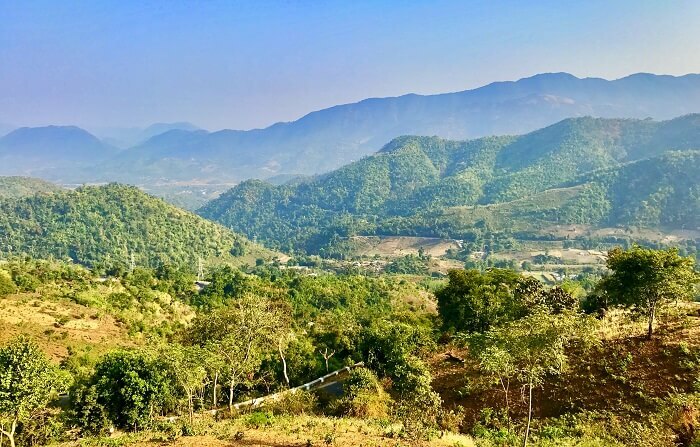 It is a pollution-free hill station in India and is rich in the wholesome environment as well as minerals while vouching for an impressive landscape. 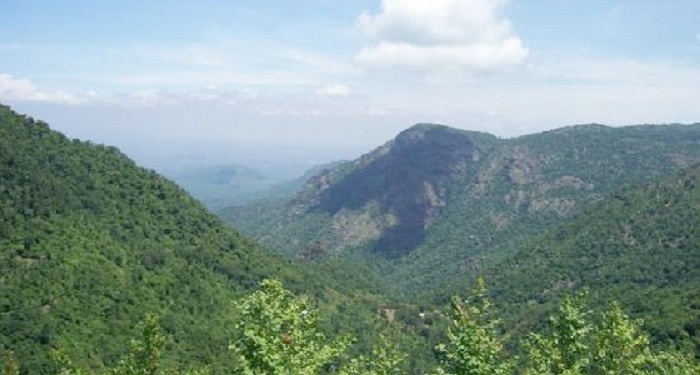 With all these options in hand, you will have no problem visiting hill stations in south India.